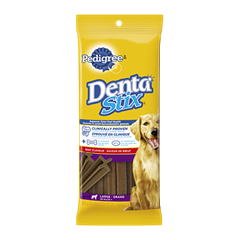 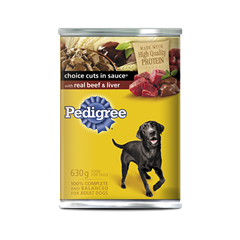 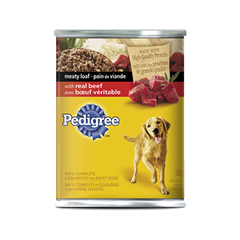 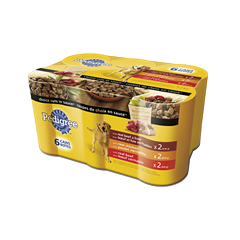 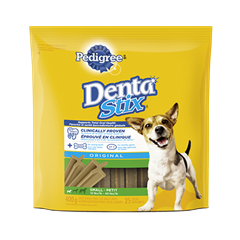 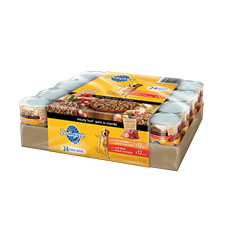 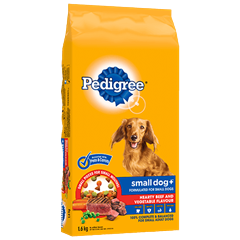 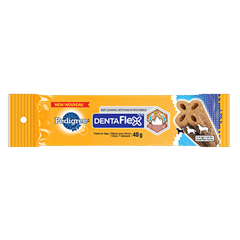 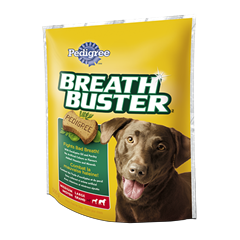 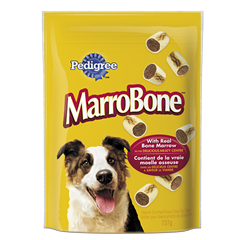 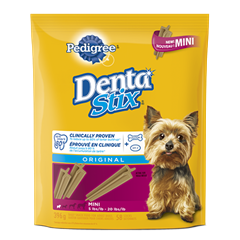 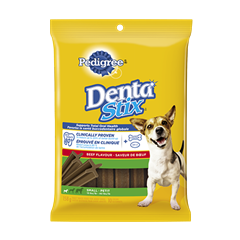 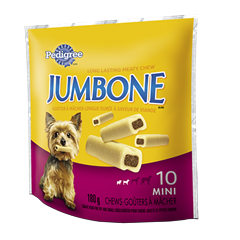 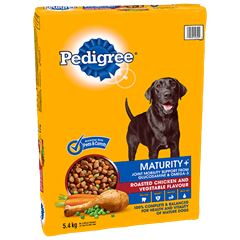 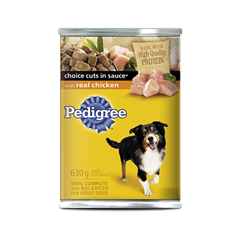 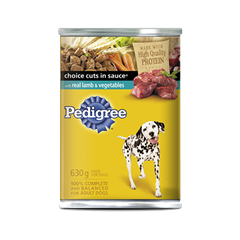 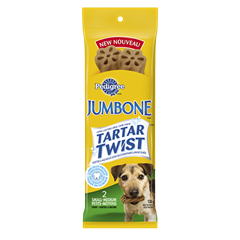 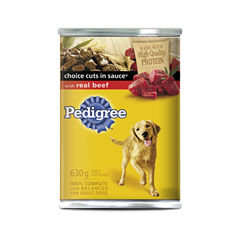 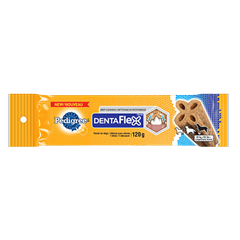 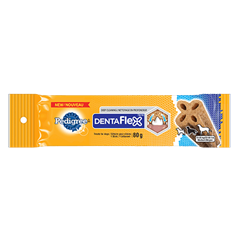 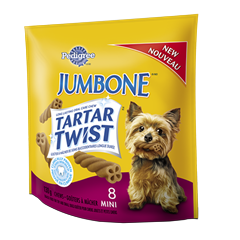 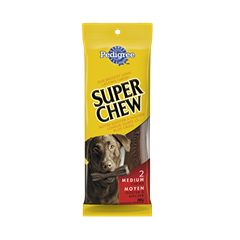 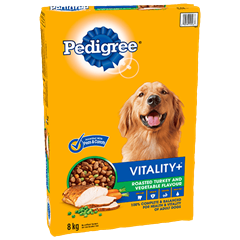 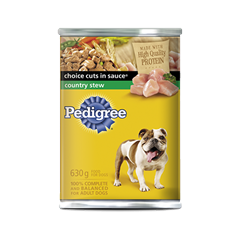 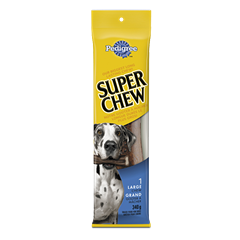 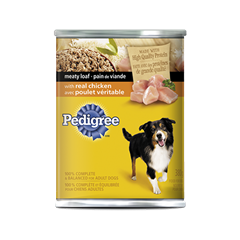 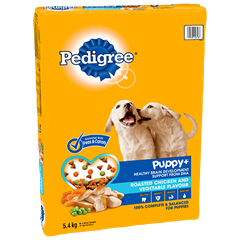 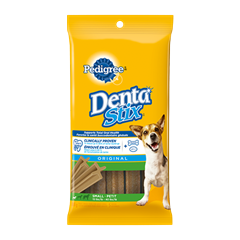 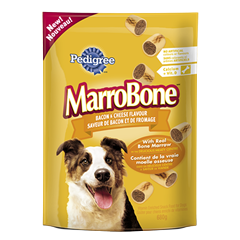 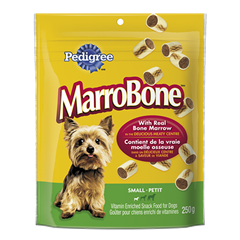 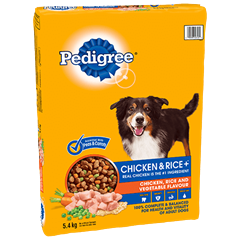 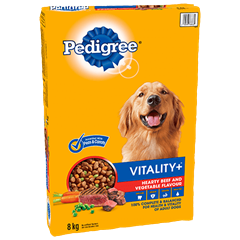 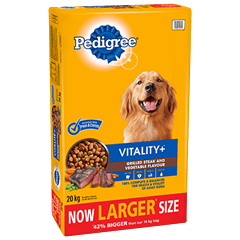 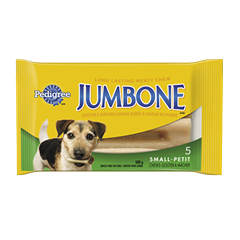 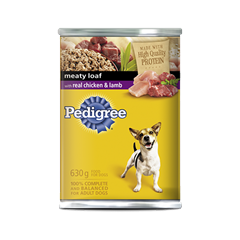 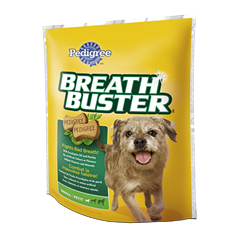 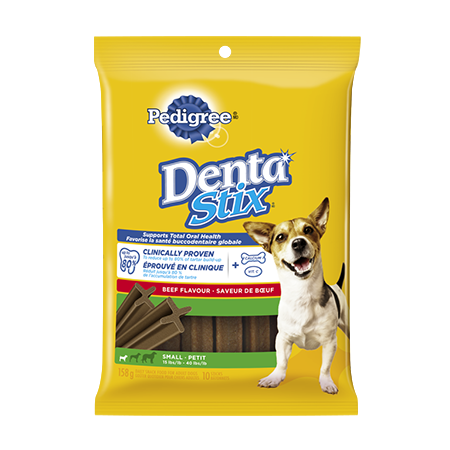 PEDIGREE® DentaStix® Daily Oral Care for Small Dogs - Beef Flavour is rated 5.0 out of 5 by 1. 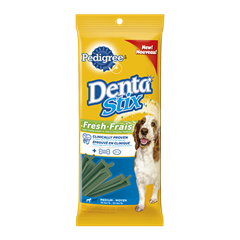 Rated 5 out of 5 by Katelyn from My picky dog loves Dentastix I have a 7 year old Pom mix who is extremely picky. 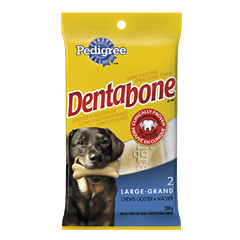 She has dental issues and needs a daily dental treat to help keep her teeth in excellent working condition. 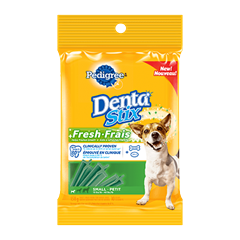 I have tried many daily dental treats with no success. Dentastix have worked wonders. 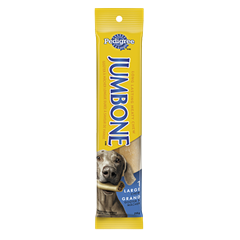 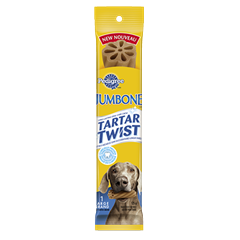 My dog loves them and the unique shape and groove has helped keep her limited teeth in amazing shape.